Over the years, through the Sports Huddle and other venues, Andelman participated in some 13,000 radio broadcasts and over 1,200 television commentaries on channels 5 and 7 as well. Innovation was a regular part of the job, including 37 week-long Super Bowl remotes. 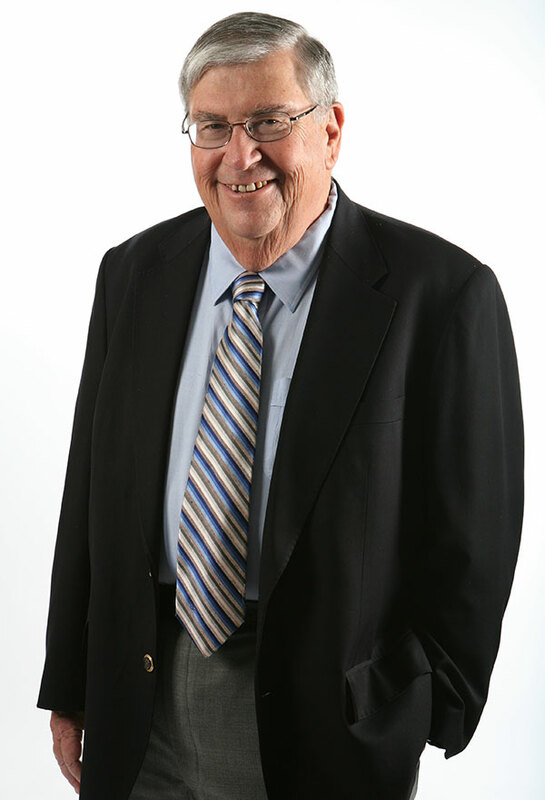 During a 42-year career on Boston radio, Eddie Andelman virtually invented the sports talk radio format that remains a mainstay of broadcasting today both locally and nationally. Beginning in 1969, Andelman along with two other sports enthusiasts debuted Sports Huddle, providing New England’s rabid sports fans their first opportunity to participate in a live, on air, interactive sports show. It quickly became a ratings success on WEEI and then on WHDH where it ran for 17 years. Andelman’s astute observations and good humor attracted fans of all ages to join the discussions. The show became a model for similar programs across the country. As the audiences grew, the show expanded from a weekly Sunday night feature to a prime time weekday series and was a precursor of the all-sports radio format stations that we know today. Eddie retired on December 31, 2010. A graduate of Boston University with an MBA from Northeastern University as well, Andelman has received numerous awards for his community work as well, including Jimmy Fund Man of the Year, Joey Fund Man of the Year, and Jewish Big Brother Man of the Year. His 21 Hot Dog Safaris have raised in excess of $5 million for the Joey Fund-Cystic Fibrosis. Eddie and his wife Judi live in Boston. Their three sons, David, Michael and Danny carry on the broadcast tradition as the Phantom Gourmet brothers.